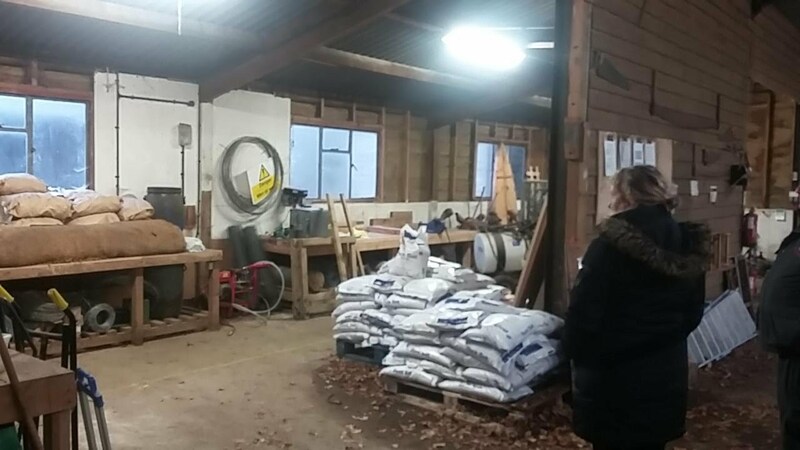 In January 2018 it was found that there were structural issues with the shed we had been given which would require very considerable work and materials to deal with. Black Park very generously came up with an alternative building - part of the old sawmill, which is well suited to our needs. 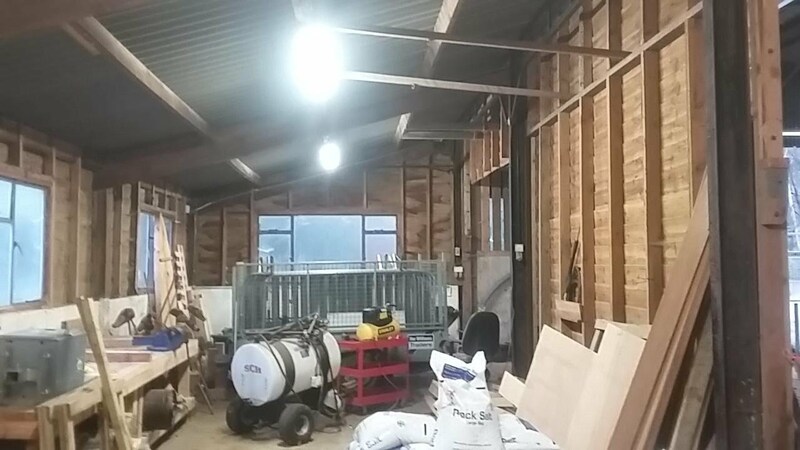 A lot of work will still be needed to convert this into a self-contained workshop, but this is something that the members are eagerly anticipating.